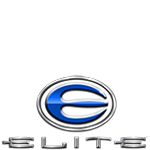 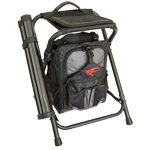 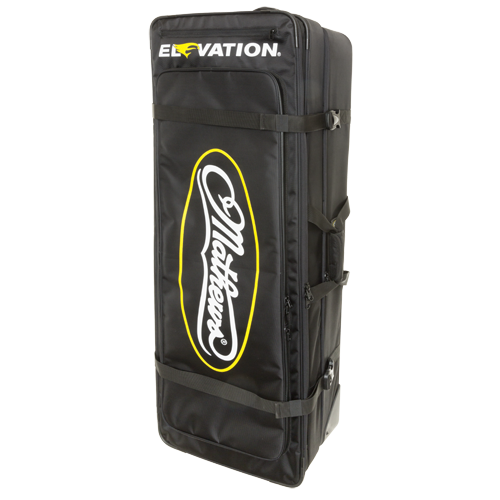 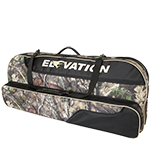 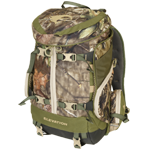 Elevation Equipped is your home for Mathews® Licensed bow cases and quivers. 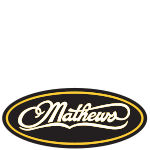 Made using only the best materials and the latest technology, each product from Mathews enhances every aspect of the archery experience. 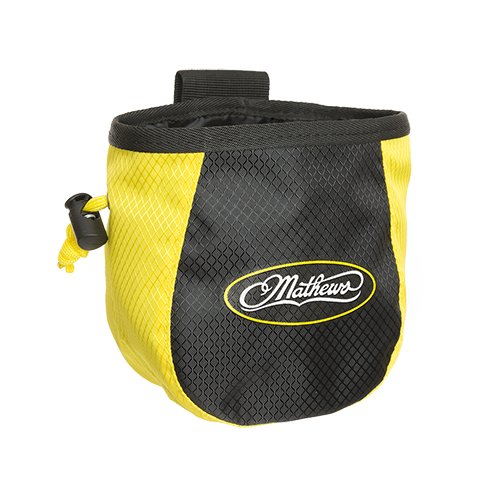 Shop our selection of Mathews Edition quivers and bow cases today. 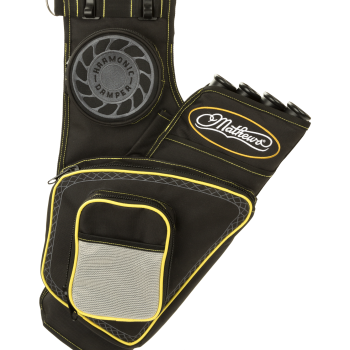 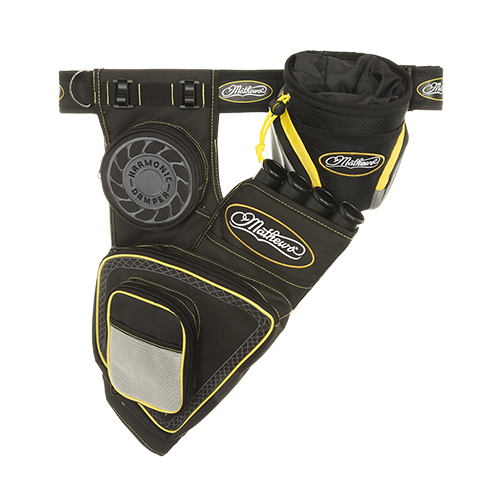 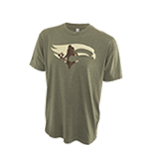 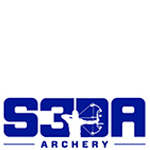 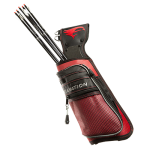 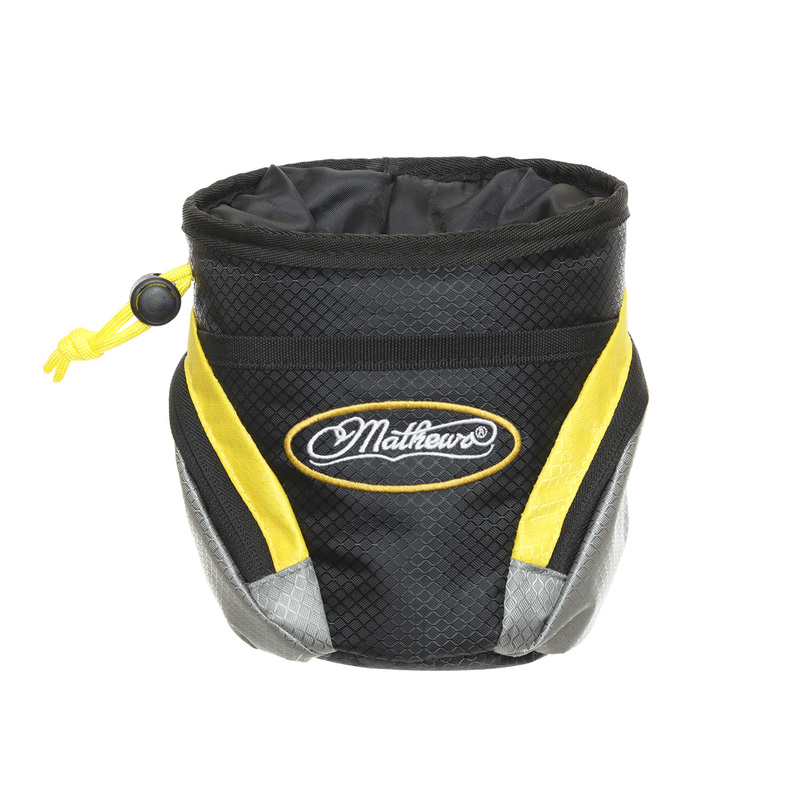 This package teams the Mathews® Edition Nerve Field Quiver, Core Release Pouch, and Pro Shooter’s Belt to provide everything needed to outfit the elite target shooter. 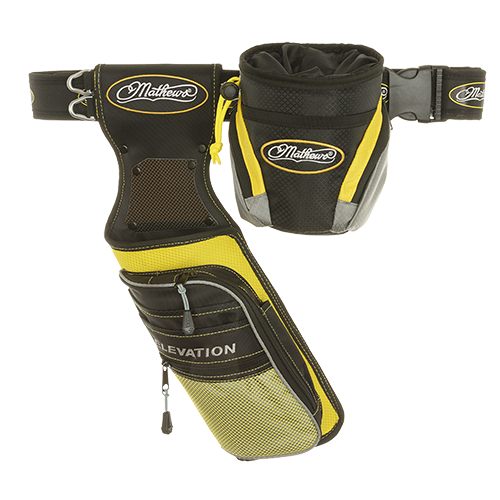 All pieces of the Elevation system are designed to work seamlessly, and the coordinated styling shows your Mathews® and Elevation® pride! 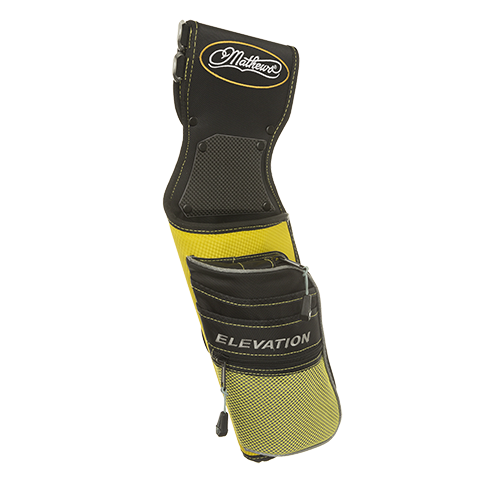 Our Transition line of hip quivers feature our innovative Diamond-Lock and Comfort-Tec technologies for the most durable, balanced experience. 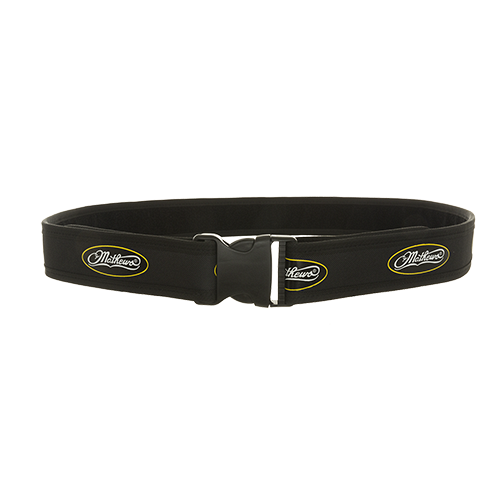 This fully adjustable, 2″ wide Pro Shooter’s Belt boastfully wraps your waist in Elevation Diamond-Lock technology with Mathews® Edition branding while giving you the convenience of having your necessities at a reachable, comfortable distance.